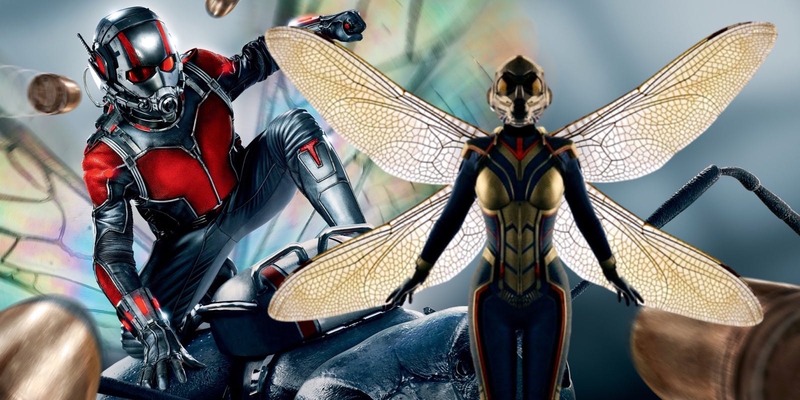 Ant-Man and the Wasp has added yet another feather to the already over the feathered cap of the Marvel Cinematic Universe. 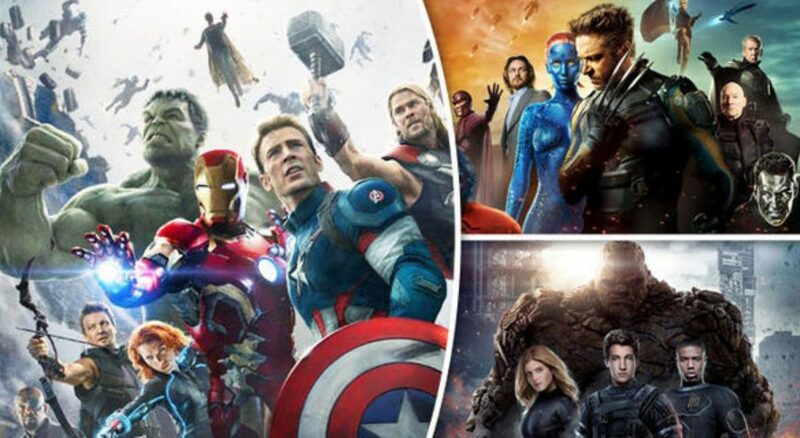 It has gone to become one of the highest grossing superhero movies this year and will probably earn even more when the DVD and Blu-Ray digital release of the movie comes next month or so. But this article is not about Ant-Man and the Wasp. It is about the subtle way it has opened a way for yet another major superhero team into the Marvel movies. Presenting – Ant-Man 2 has just paved the way for another MAJOR Superhero team into the MCU!! If you have any guesses, please feel free to comment!! But we are sure most of us wouldn’t be able to hit the bull’s eye in their first try. Can you guess which superhero team are we talking about?? It is the Fantastic Four. They are otherwise called the First Family of Marvel Comics. 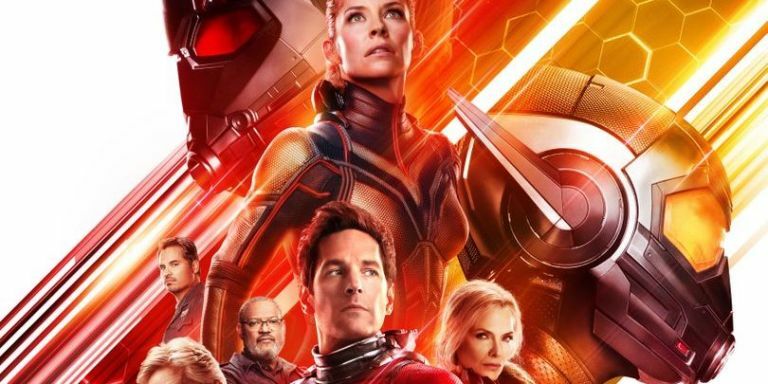 Ant-Man and the Wasp has just shown us how they have connected the dots to include a window of opportunity for Marvel Studios. 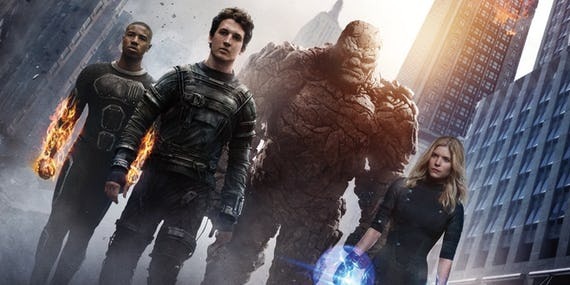 The Fantastic Four could easily become a part of the cinematic universe if Marvel Studios decides to use this opportunity and explore the outcome. 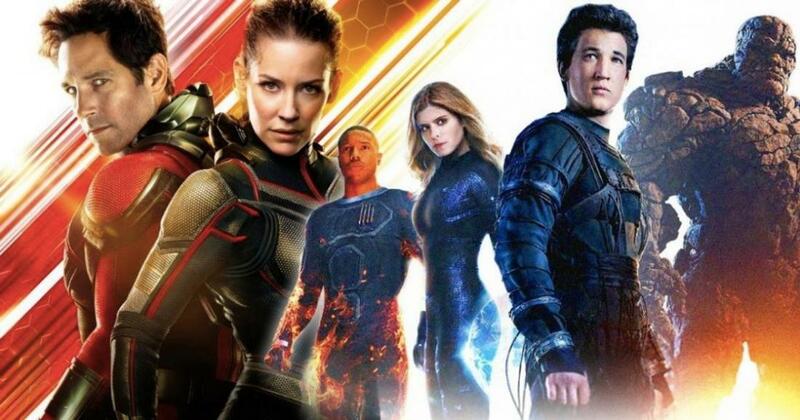 Fantastic Four finally becoming a member of the MCU and coming home where they belong is a very, very big deal. And how did they do it? 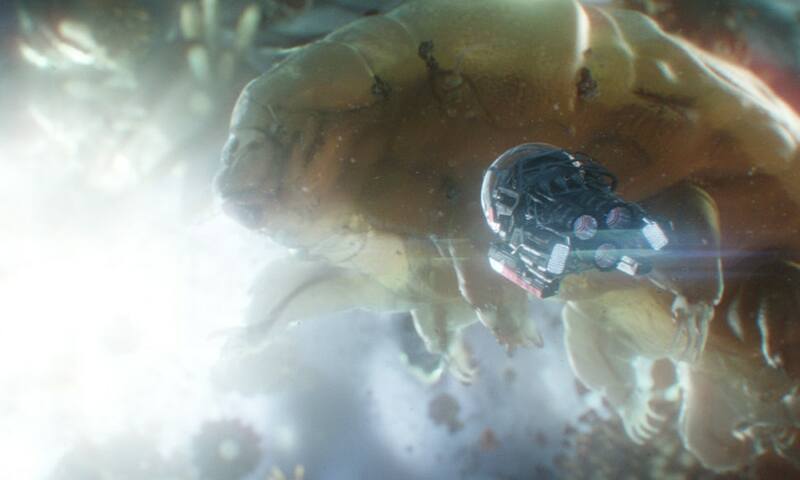 The answer is pretty simple – the Quantum Realm. The nexus of all space-time realities aka the enigmatic Quantum Realm is a major plot element of the movie. The realm gave Janet Van Dyne the mysterious quantum manipulation abilities that she used to control quantum energies for a variety of effects. The same realm also gave Ghost her phasing abilities and made her form unstable, which is why she came after Janet, who was flushed with Quantum energy that could sustain Ghost for a lifetime. 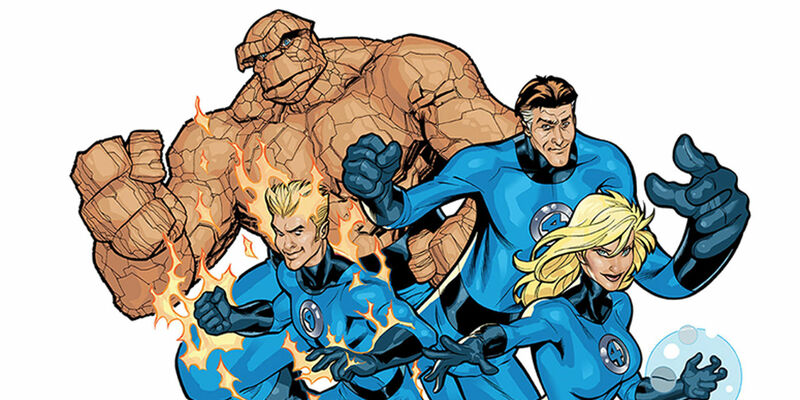 This same ream might also be the doorway for another superhero team – The Fantastic Four. Ava Starr was given superhuman abilities from the Quantum realm but also made her sick with the symptoms of molecular disequilibrium. Her entire body was being torn apart on a molecular level by quantum energy. Janet saves her life at the end by imbuing a part of her infinite quantum energy reservoirs to save her life. This same realm could also give life to the First Family of Marvel. When the Fantastic Four were introduced to the comic books for the first time in 1961 by Jack Kirby and Stan Lee, they were scientists who were exposed to deadly cosmic radiation that mutated their bodies. After that origin story was replaced with another, the Fantastic Four had clearly different ways of how they obtained their superhuman abilities. 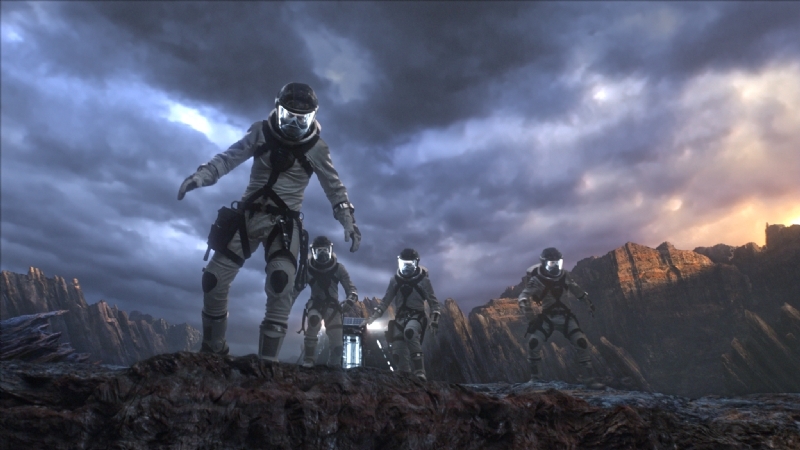 The four members were exposed to another dimension of space called the N-Zone, a concept that tried and failed to explore in the 2015 Fantastic Four movie. The N-Zone is pretty much the same as the Quantum Realm. The Quantum Realm already has power granting properties and has mutagenic characteristics. In the comics, so does N-Zone. 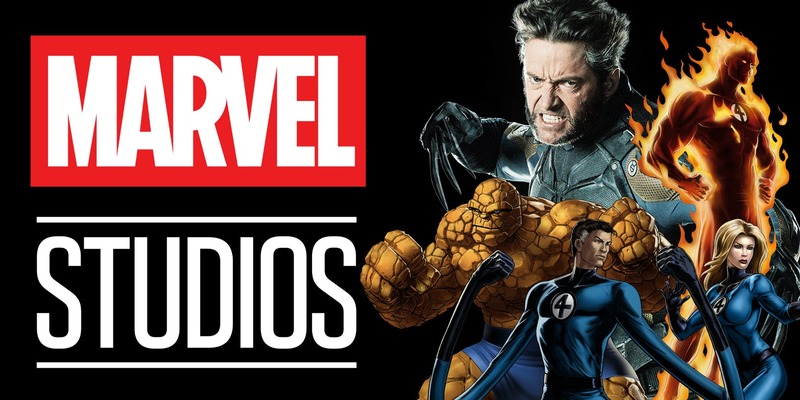 If the Disney Fox- Merger does happen, the Ant-Man and the Wasp have already provided a way for Marvel Studios to bring in the one true superhuman family into the world’s most profitable movie franchise. If the merger happens, not only the Fantastic Four but the X-Men also have a chance to be coming into the MCU via this mystical dimension. All can have their origin stories for their abilities coming out of this sweet little hellhole that’s called the Quantum Realm.